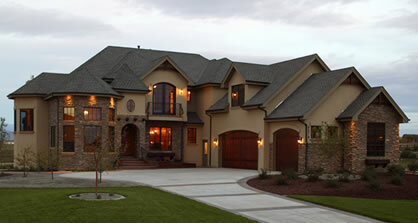 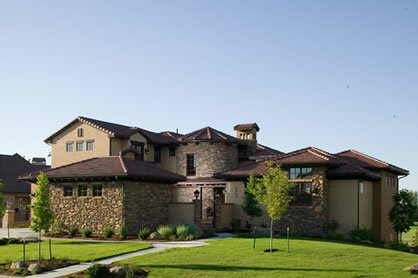 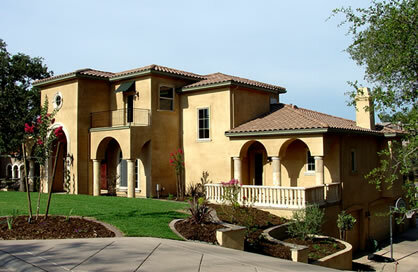 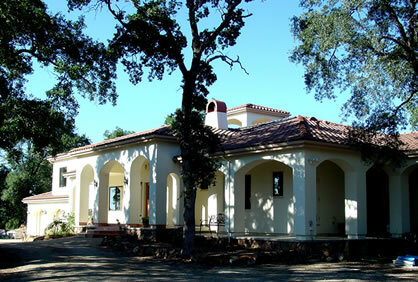 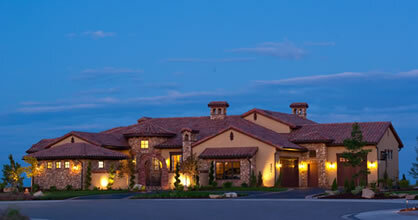 Our portfolio of European house plans includes French, Spanish, Italian (including Tuscan), and English styles. 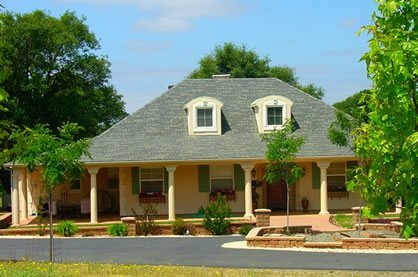 Homes built from European house plans have a different look and feel that often distinguishes them from their neighbors. 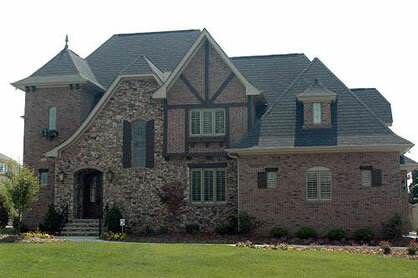 Homes built from Tudor-style house plans often have crossing wooden beams on the exterior walls, and the tips of the gables are often replaced with a roof section that slopes to the front. 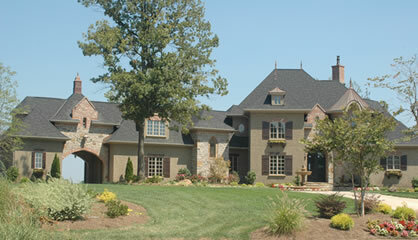 Homes built from Tuscan-style home plans often feature low-pitched rooflines, with tile on the roof and stonework on the outer walls. 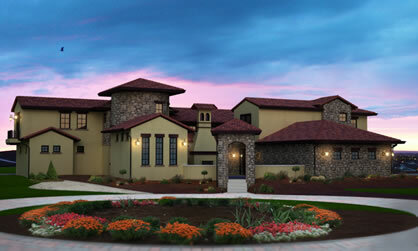 This is also true for homes built from Spanish house plans. 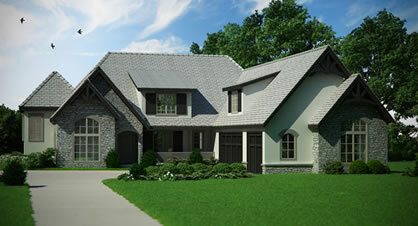 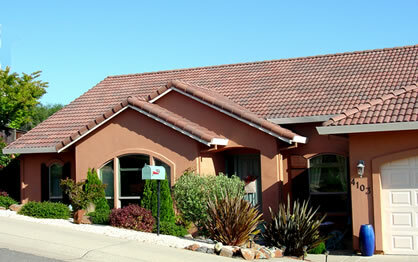 And homes built from French house plans often have rooflines that angle down to the front.